"Thank you for your lovely email! And for sharing these stunning images with me - you have most certainly grabbed my attention with your first shoot, I absolutely love everything about it - including your reasoning behind it. It’s nice to see some Asos dresses in a gorgeous elopement shoot! And the light is wonderful. So it’s a definite yes from me! 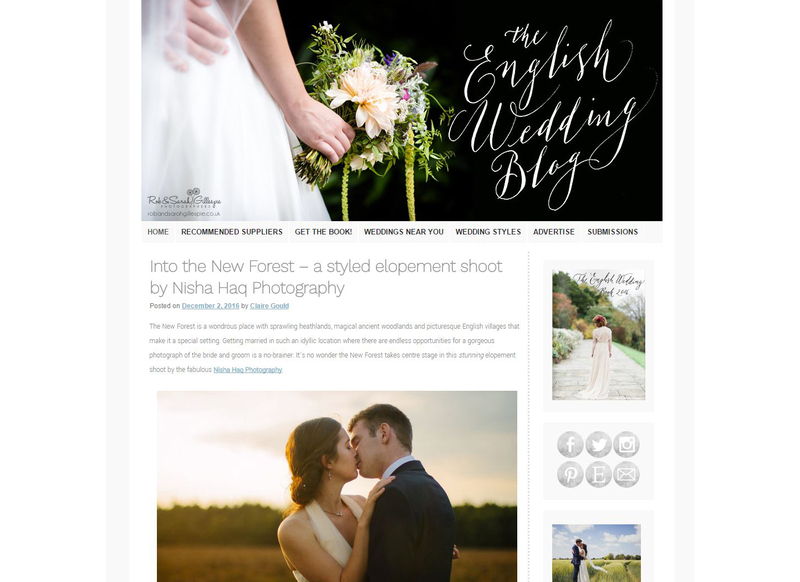 I’d love to publish the shoot on the English Wedding Blog." Excited to say this gorgeous elopement styled wedding shoot is featured on The English Wedding Blog today! 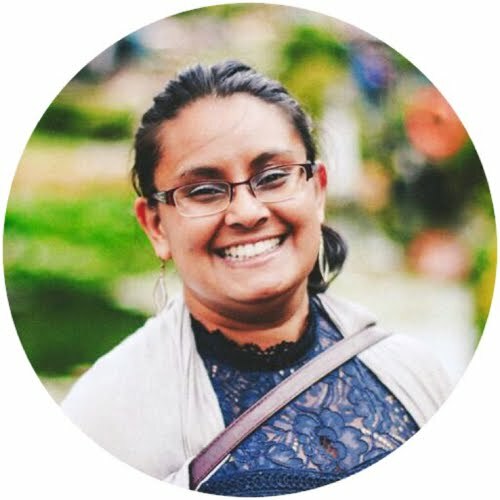 It's a fantastic blog full of so many wedding ideas, amazing photography with a warm welcome touch tone to it, (Claire, who does an amazing job managing the blog is so lovely). 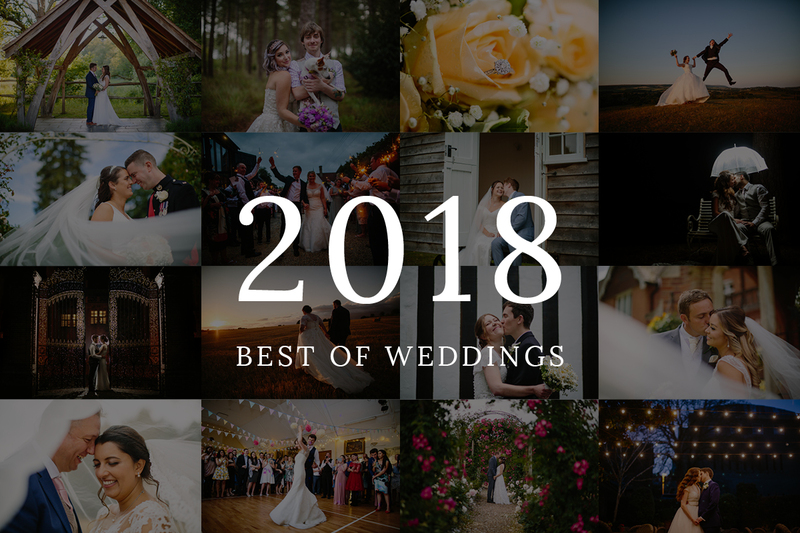 It's my first published wedding blog post and it's great writing about the themes, styling and how it all came together. (Thank you Jenny & Rob in helping make beautiful images to blog about!) 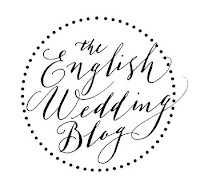 The styled shoot felt quintessentially English so having it published on renowned The English Wedding Blog is awesome. Looking forward to publishing more styled shoots soon and all the amazing New Forest weddings coming up next year!